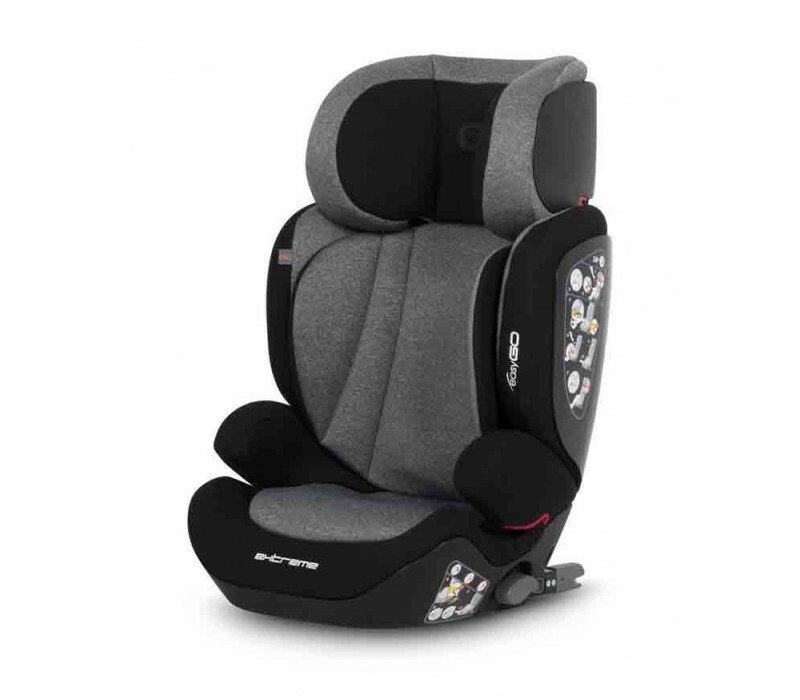 A children's safety car seat is mandatory since they provide your little one with the required safety and comfort. 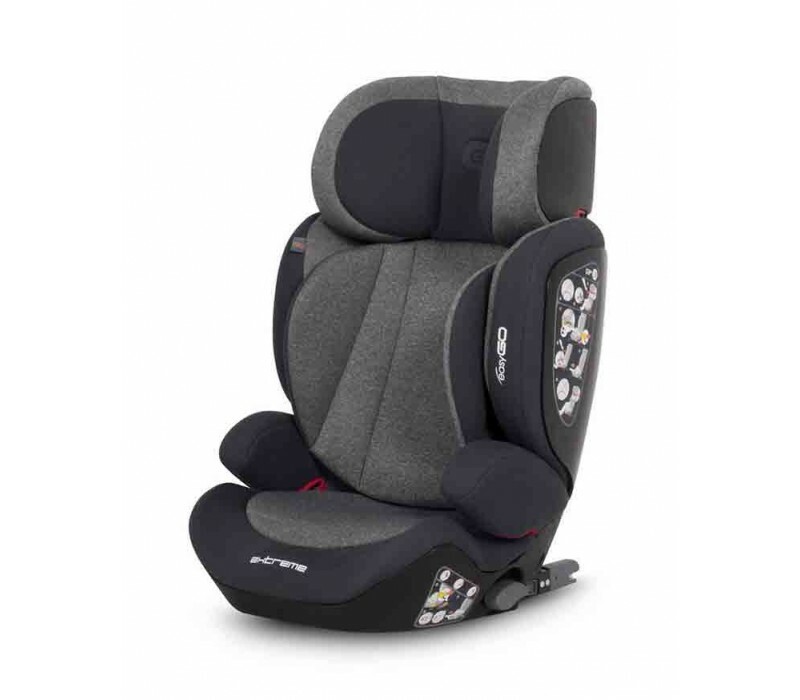 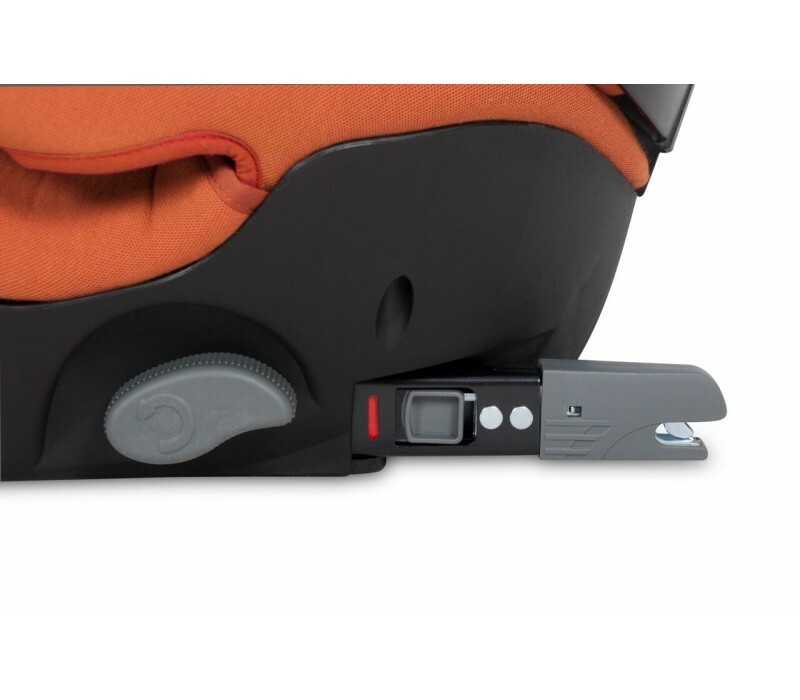 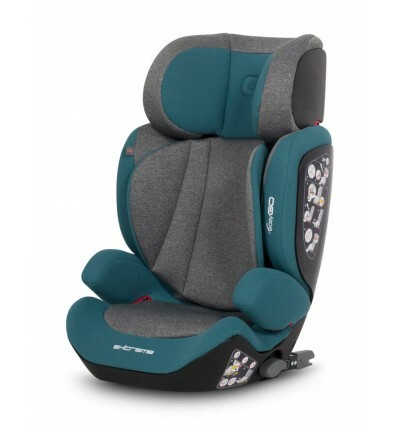 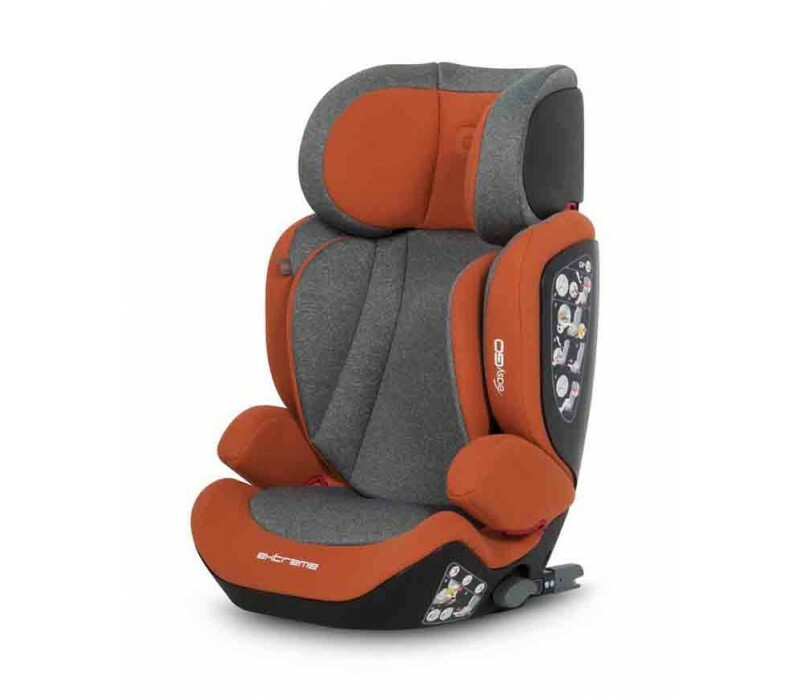 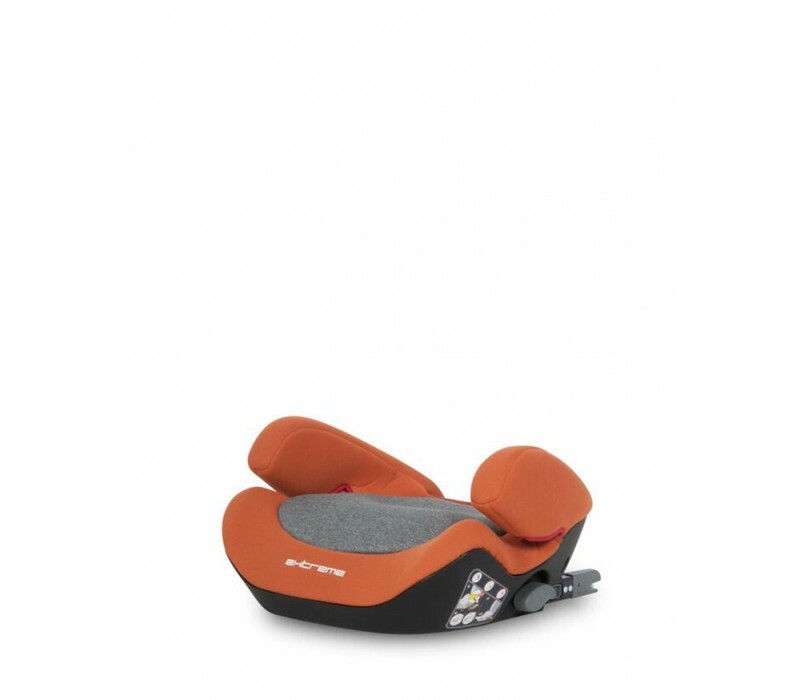 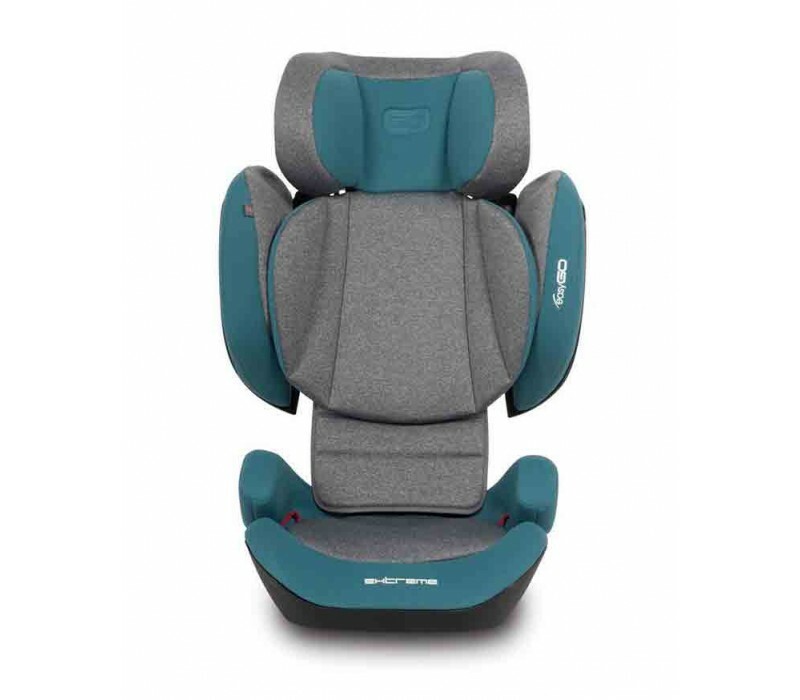 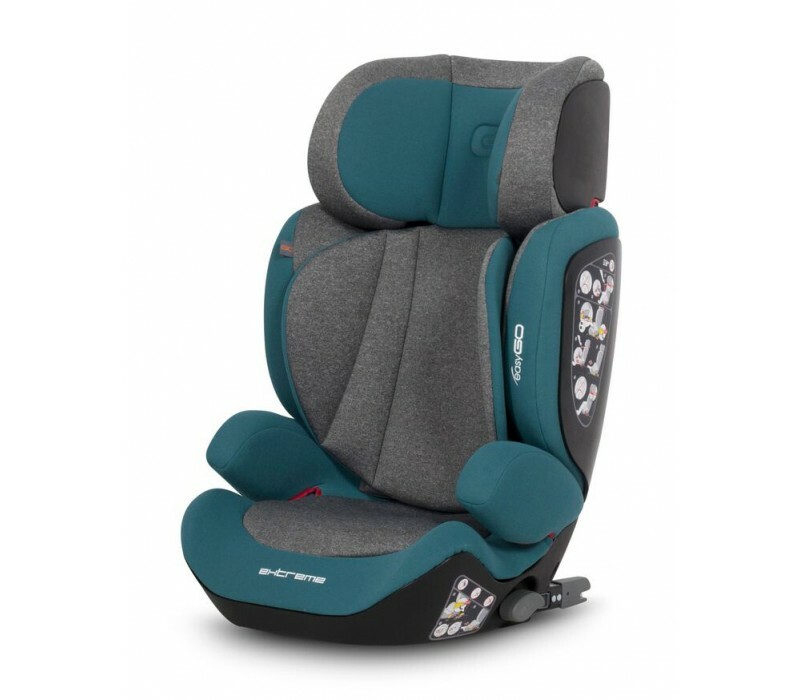 High back booster seats are safety car seats for children over 15kg and up to 36kg. 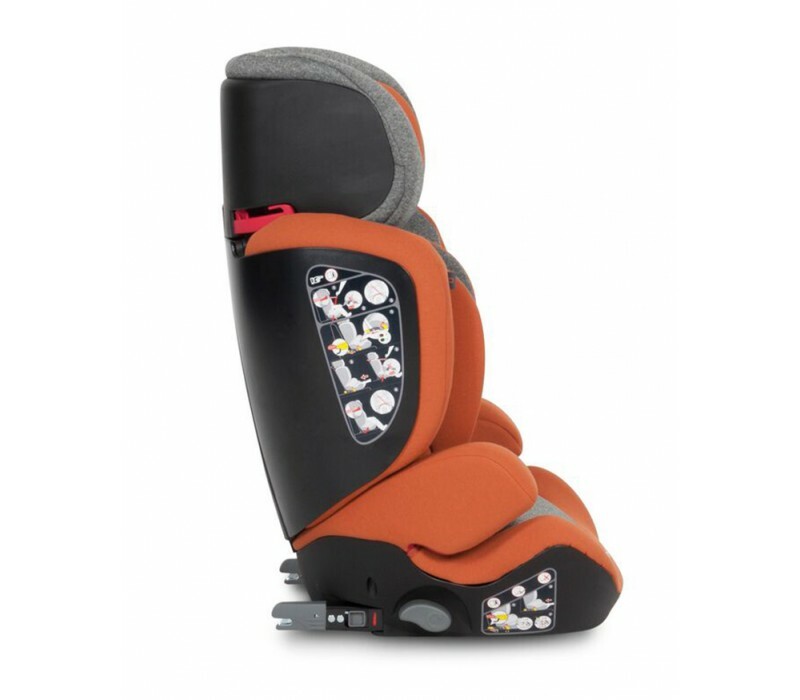 Extreme from Easy Go combines safety and comfort with the latest standards in children's car safety.